It's a second visit from one of our favourite artists, singers and people here to TLR, Peter Bruntnell. And this time it's an acoustic set with his stellar trio featuring one of the legends of the UK music scene, BJ Cole on pedal steel! NME claimed that ‘Peter Bruntnell's records should be taught in schools’ and if you ask the likes of Rumer, Peter Buck, Scott Mccaughey, Willy Vlautin, Jay Farrar, John Murry or Kathleen Edwards they’ll all agree that Peter Bruntnell is a writer with rare and mysterious qualities. 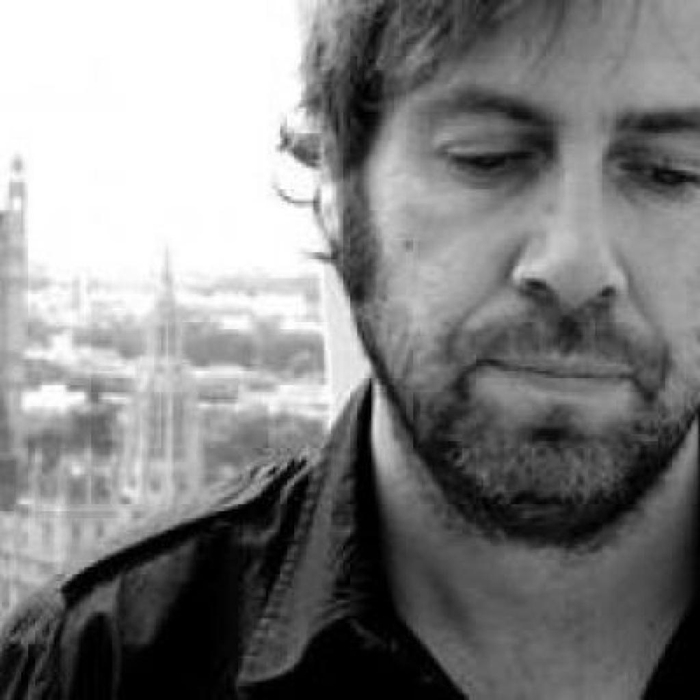 It’s interesting that American musicians are so seduced by such a uniquely British artist, and Peter has toured extensively with Son Volt, Kathleen Edwards and Richmond Fontaine. It all started back in 1995 when Peter signed to Almo Sounds, where his label-mates included Gillian Welch and Garbage. He made two albums for the label: Cannibal and Camelot in Smithereens. Grammy-winning Peter Smith (Sting/Squeeze) who produced the debut Cannibal still cites it as ‘one of the top 3 records I’ve worked on’. Accompanying Peter tonight are Danny Williams (Black Grape, St. Etienne, The Rails) on double bass and BJ Cole on pedal steel. BJ warrants a whole page of his own such is his renown in the music world. Whether co-writing with the Orb, re interpreting Roy Orbison with Brian Eno or creating a context for the pedal Steel in Folk music with Martin Simpson, BJ COLE continues to prove himself the most essential and pioneering Pedal Steel Guitarist in the UK today. His uniquely eclectic style of Pedal Steel Guitar playing first made an impact on the British music scene in the early 1970's with his performances on Elton John's classic 'Tiny Dancer' and Joan Armatrading's hit single 'Down To Zero'. Throughout the '70's and into the '80's, BJ's inimitable contributions to classic recordings by Marc Bolan, Scott Walker, The Stranglers, kd lang, Deacon Blue and Paul Young earned him considerable respect as both an innovative and exciting creative force. During the '90's, BJ's desire to pioneer the use of the Pedal Steel Guitar far beyond it's traditional context in Country Music has ensured that he has continued to expand the instrument's horizons into uncharted territory. The success of this pioneering approach has been born out through sessions and live performances with artists as diverse as David Sylvian, Depeche Mode, Beck, Bjork, Sting, John Cale and most recently, Martin Simpson and Tom Jones.